The government has approved benefits for 583 small and medium-sized towns and villages throughout the country. As part of the benefits package, the government will fund at least 50% of the development costs for infrastructure for the construction of new housing. Loans for potential buyers, as well as other benefits for first-time homebuyers, will also be provided. Loans to be provided will be government-provided, between NIS 70,000 and NIS 100,000, and possibly more in some places. Loans will also be available from banks with government backing as well. Most of the towns included in the list are small ones, with populations of at least 2,000, where more residents are leaving than entering. 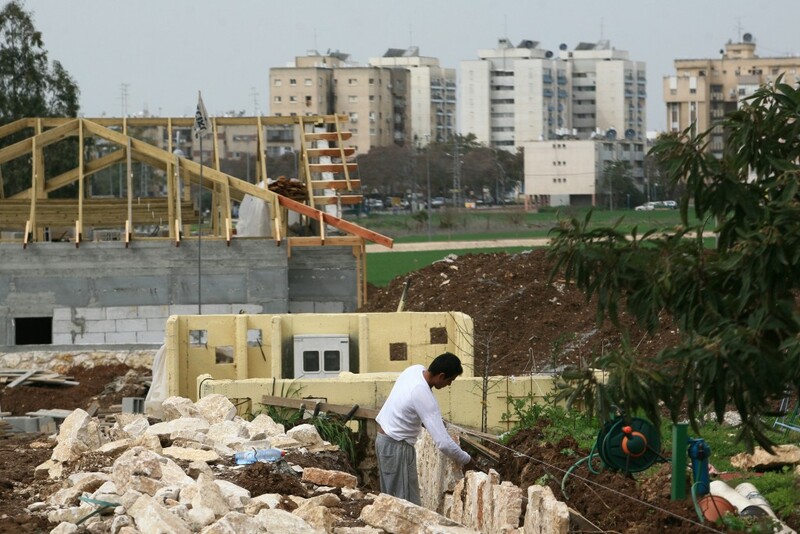 The benefits will also apply to dozens of towns in Yehudah and Shomron. The benefits will be applied based on the decisions of the “political echelon,” Yediot Acharonot reported. Among the towns to benefit will be Migron, whose residents were forced to leave their homes six years ago by order of the High Court. Under the new program, Migron will be named a National Priority area, making it eligible for the highest level of assistance.